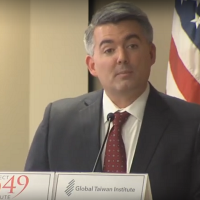 TAIPEI (Taiwan News) – Legislative Speaker Su Jia-chyuan (蘇嘉全) said today he will depart for the U.S. to attend the memorial service for former U.S. President George H.W. Bush, reported CNA. Su will attend the service on Dec. 5, and return to Taiwan on Dec. 7. 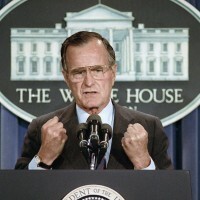 Bush died at his home in Houston on Nov. 30, aged 94. 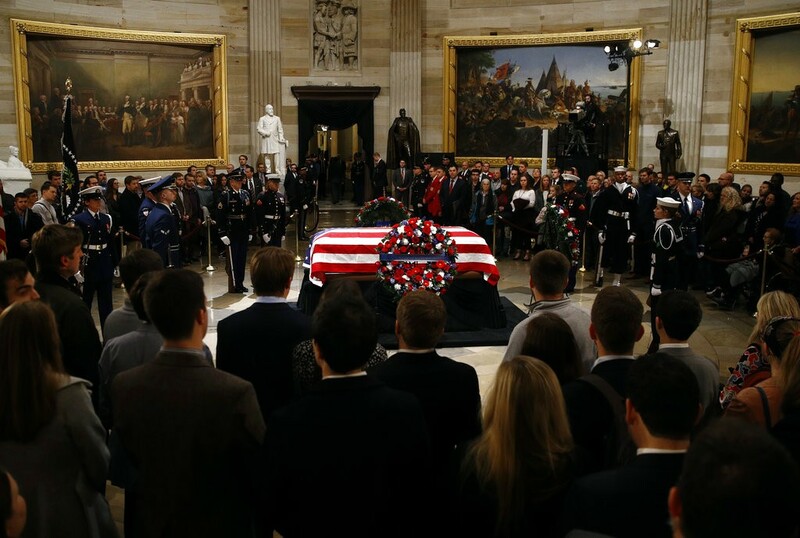 Bush will lie in state at the United States Capitol from Dec. 3 until Dec. 5, and then the invitation-only state memorial service will take place at the Washington National Cathedral. 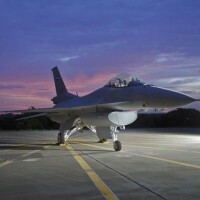 After the Washington ceremony, Bush will be flown to St. Martin's Episcopal Church, Houston, where he will lie in repose, before being buried in the grounds of his presidential library at Texas A&M University. 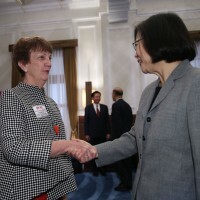 Su praised Bush’s legendary life and characterized him as friendly to Taiwan. 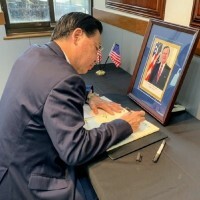 The American Institute in Taiwan has set up a condolence book for members of the public to sign at their office in the International Trade Building, Taipei City, from Dec. 4 to Dec. 6.